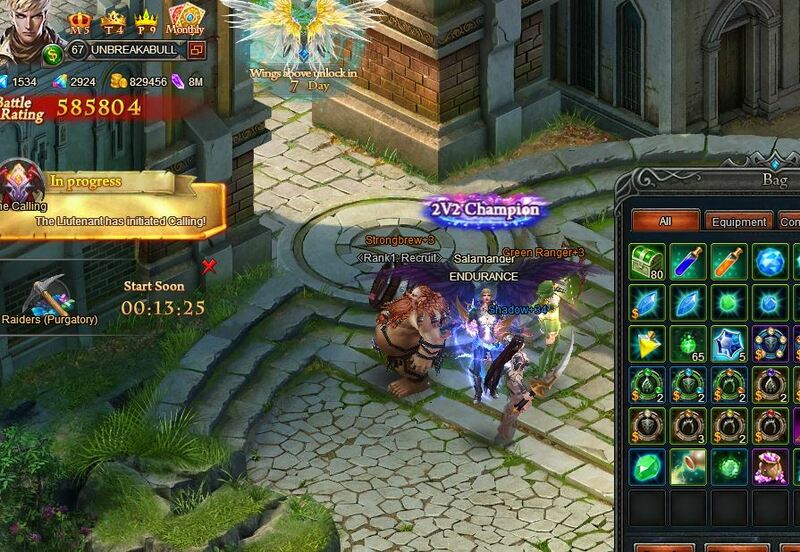 I just looted Anima II from world boss with extensive search.... 300 gems wasted, can\'t even turn it in any longer. I will forward you problem to my supervisors. As you might know it is one week national holiday in China and they will be back only next week. After they return they will proceed with your request. Thank you for your kind response, there is another thread with the same issue, so it\'s widespread and will be filling our inventory, just like the duplicate runes and wing activators. 2019-4-22 00:53 GMT+8 , Processed in 0.053866 second(s), 38 queries .